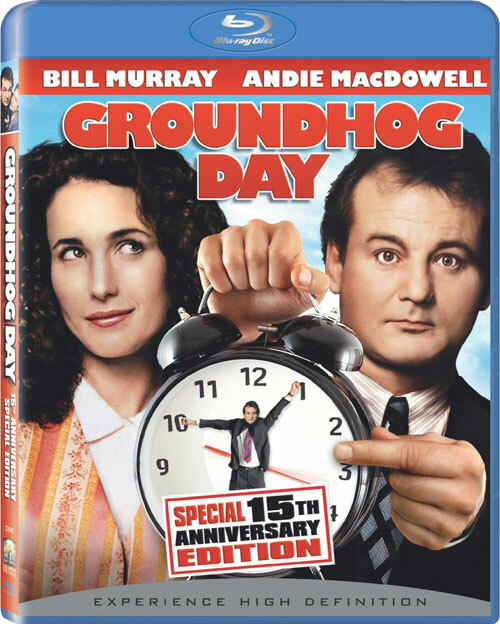 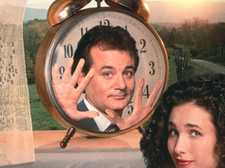 Relive your day over and over with ‘Groundhog Day,’ heading to Blu-ray on January 27, 2009 from Sony Pictures. 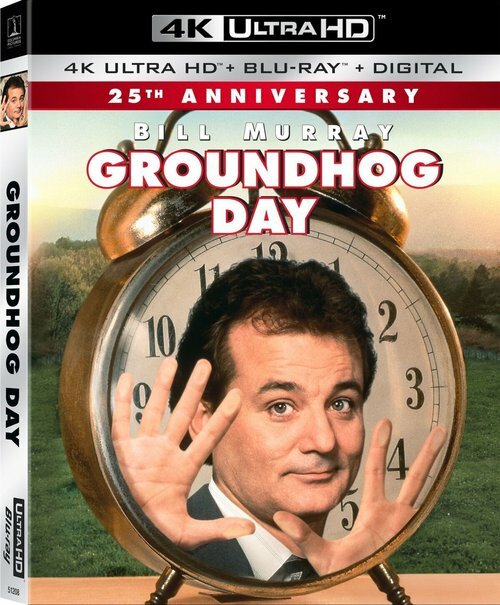 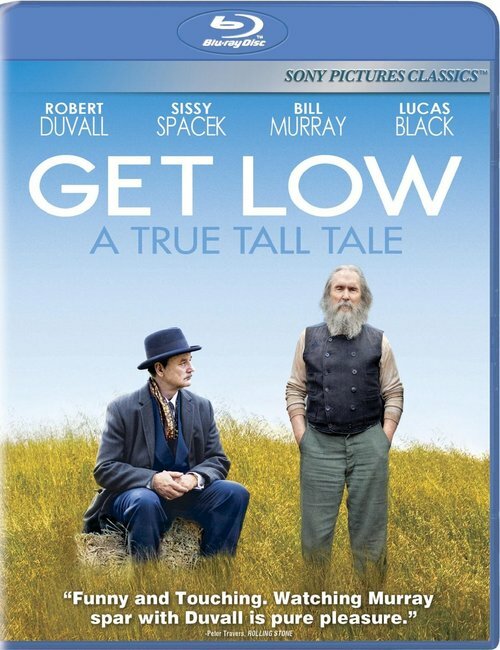 Fans of the Bill Murray classic will be glad to know that there will be tons of bonus features including all-new Blu-ray exclusive extras. 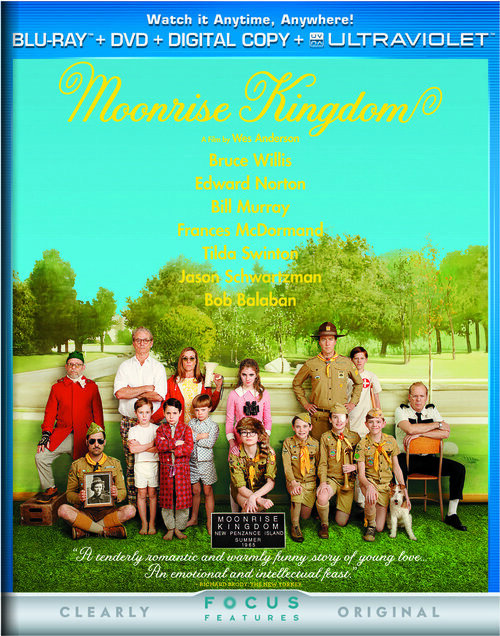 Tech specs: BD-50 dual-layer presentation with 1080p/AVC MPEG-4 video in 1.85:1 aspect ratio with English Dolby TrueHD 5.1 Surround audio. 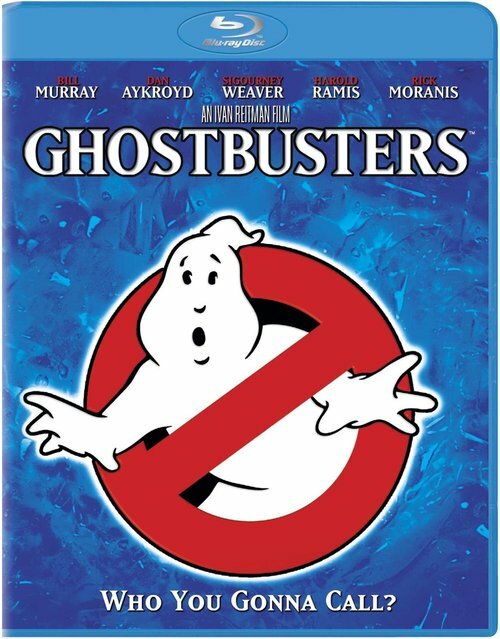 Extras include commentary with director Harold Ramis, “The Weight of Time” documentary, two featurettes and deleted scenes. 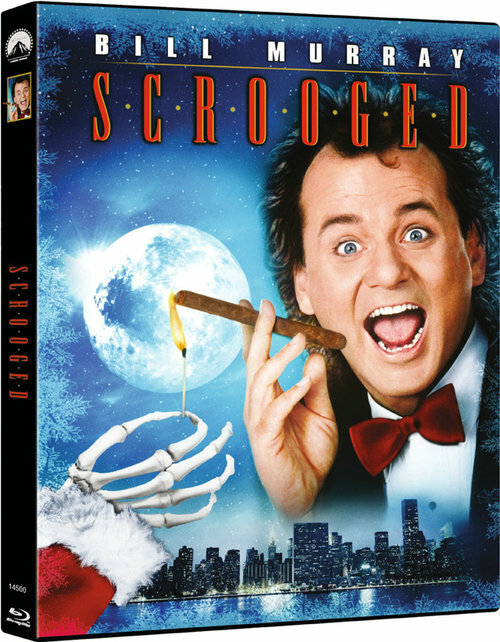 Exclusive to the Blu-ray release is the “Needle Nose Ned’s Picture in Picture” track (Bonus View), and BD-Live support.